Things are really starting to come together! July 18 is our raised garden bed set up/celebration. Come help set up the garden and enjoy a bite to eat courtesy of Buffalo Wild Wings. This garden is being placed at Pacifica Senior Living for the benefits of the residents. Also happening this week is our caregiver conference July 21 from 12-5pm. We’ve got ten vendors and 10 speakers lined up! All of the vendors & speakers are eager to help caregivers to learn to take care of themselves so they can be best the caregiver possible for their loved one with a disability. 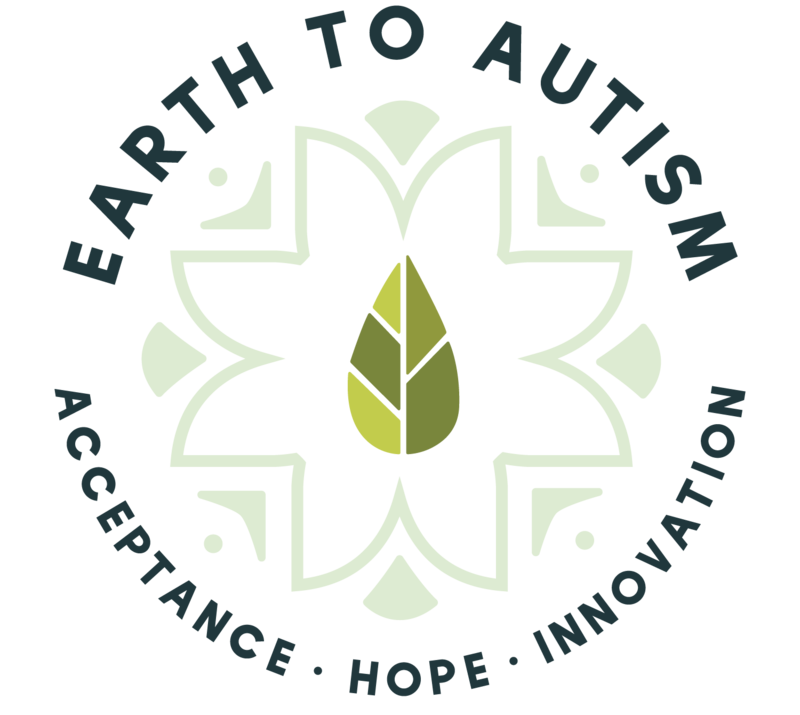 Please call 727-710-0649 or email me at Leanne@earthtoautism.com for more information. You can also check out our Facebook for specifics on these events too!